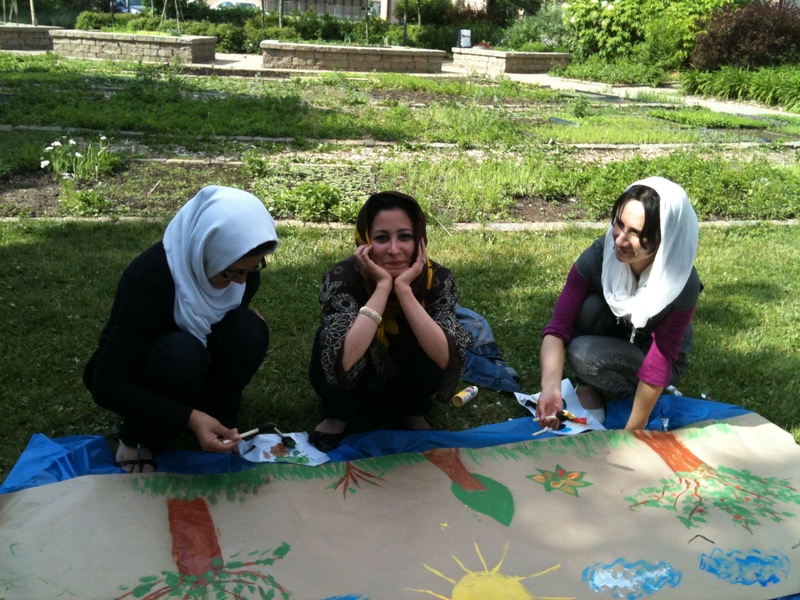 Love for Nature, Love for Art! 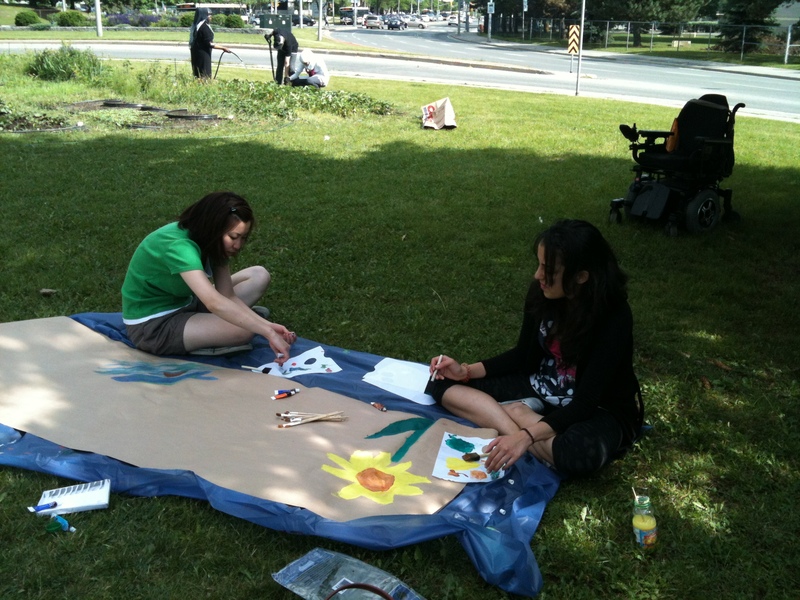 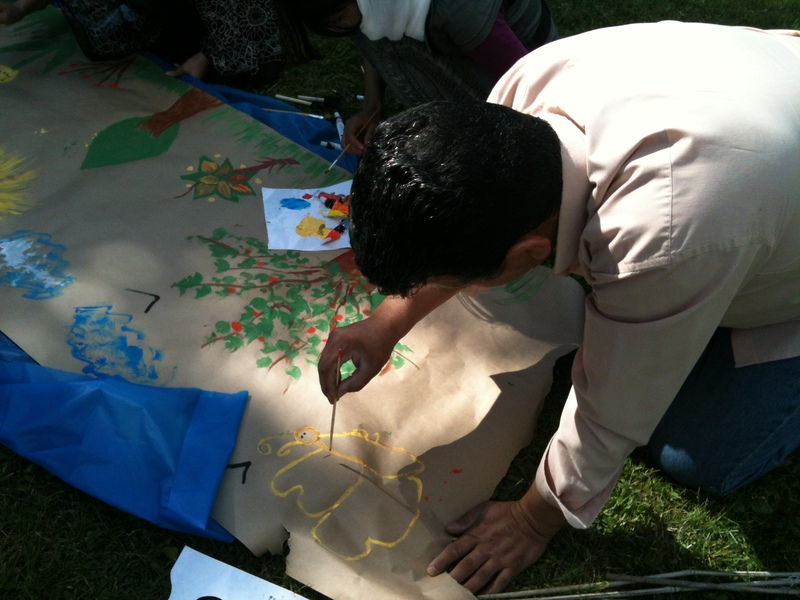 The Youth Program was too busy creating a beautiful mural in our Oriole garden and about it. 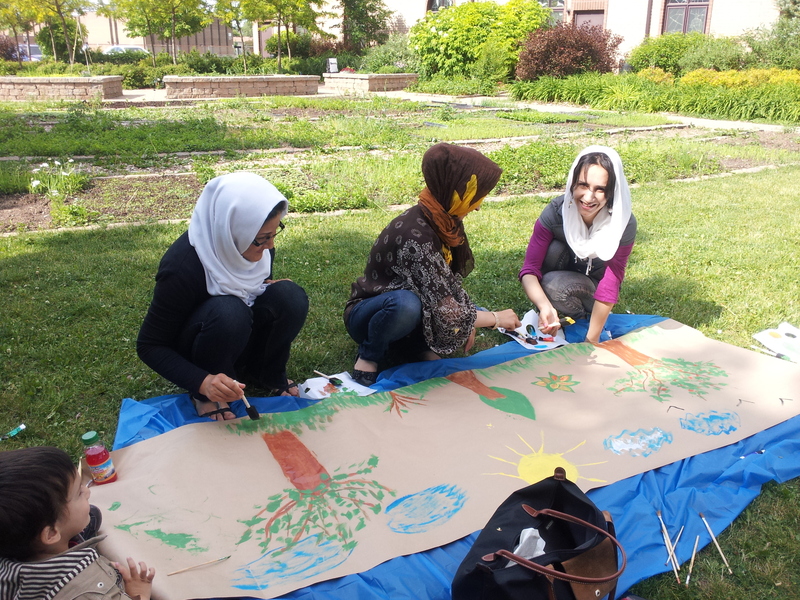 Around 10 participants had worked their fingers and feelings to express in colours and paint their love for Mother Nature.